Mrs. Sarah M. Cashwell 74, of 107 White Street Hertford, NC entered into eternal rest on May 29,2018 at her residence. Celebration of Life will take place on Saturday June 2,2018 at First Baptist Missionary Church Hertford,NC at 1pm. She will lie in state from 12noon until time of the service. 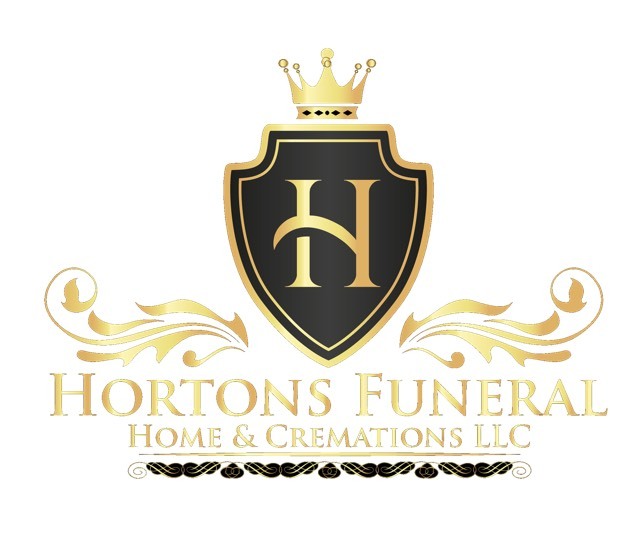 Mrs. Cashwell remains rest in the care and comfort of Hortons Funeral Home and Cremations Hertford,NC.